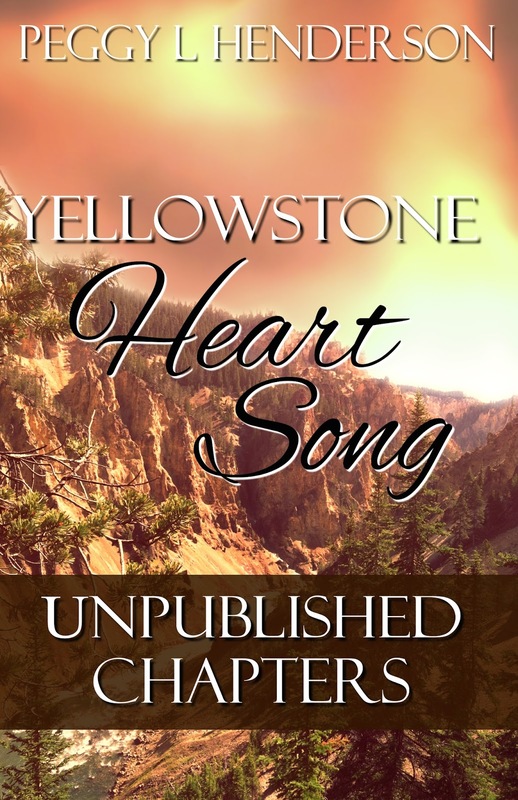 The original manuscript for Yellowstone Heart Song included a prologue and several chapters at the beginning, before Aimee time travels, that didn't make it into the final book. While I made the chapters available here on my blog for a while, they are now available for download directly to your e-reader of choice. You will be asked to sign up for my newsletter, and then directed to download the chapters. I so enjoyed this, I didn't want the Yellowstone series to end and this just brought it all back to me. Maybe we could get a book six? Love your work! Thanks, Connie! I would love to keep the series going. Who knows? I might come back to it at some point. I've got a few other stories I'd like to explore for a while. So glad you enjoyed this series! So fantastic! I love having more of the back story to show some of the redeeming qualities of Zach. In your first book, he seems selfish and a bit manipulative. Here we see him as a loving husband, primarily concerned for the well-being of his wife and unborn child, as well as concern for a complete stranger (the old indian in the snow). Thank you so much for sharing this! ~ Barb O.
Zach's sympathetic side got cut in the editing, I'm afraid. Hopefully these chapters will let you see him in a different light. I actually kind of like the guy now! He seems much more like a friendly grandpa in the latest chapter! I can't wait to read more! Thank you for sharing this. I loved the Yellowstone series. This just helped to understand how it all started out better. Glad you enjoyed the series, Winona. It's always painful to cut things when writing, and these chapters, I was told, didn't need to be there. Too much back story.......but I'm happy that I can share these with you now, in this way. For me I would have loved to have had this part of Zack's story in the beginning . It was a great series and I also would like to read more from it, maybe in the future.... Thanks again for this look into Zack's beginning. Deanna P.
Thanks for the comment, Deanna. When I first submitted this story, I was told by people who knew more about writing than I do that these chapters needed to go, that the prologue gave away too much of the mystery at the beginning, and that the hero and heroine needed to meet sooner than in (what would have been) chapter five. I tried to weave a lot of it back into the final book later on, but obviously it couldn't be told the way it is here in these chapters. It's always such a fine line, trying to balance how much back story to include, and what to leave out. Yellowstone Heart Song is my first book. One thing I have learned on this journey is to follow my own gut instinct, and although I weigh the opinions of others very carefully, I tend to be much less influenced by them in my writing now, and write the stories how I think they should play out. I just finished reading book 3. I have read 3 books in 3 days!! I am so excited to read book 4 tomorrow!! Your writing is wonderful. I love how you keep the family involved in each book. I so loved hearing more about Chase and Sarah! I am so looking forward to reading your Second Chance series as soon as I finish the Yellowstone series!! Thank you for such good books!! thank yo so much for taking the time to comment on the blog. I'm thrilled to hear that you are enjoying the books. (and a huge thank you for leaving reviews on Amazon! I'm making an assumption that the reviewer named Sharon is you!) Please keep in touch. YEP!! It was I Peggy!! I have now finished all of them!! I loved them. I would have loved to have know what happened when Dan Osborne's boss returned to modern day! I just now found this Prologue. Thanks for publishing it. I enjoyed it. The first book in the series was my favorite but I loved them all! I so loved this series of time travel historical romances. I read all 5 in less than a week. I just couldn't stop reading them. I just stumbled on this site and read this Prologue. Thank you! I am so enjoying reading more about the Yellowstone series. I also just finished Book 1 of the second chances time travel romance series, Come Home To Me. I'm looking forward to Book 2. I guess it's not finished yet. While I'm waiting for Ain't No Angel, I just purchased and downloaded Book 1 of the Teton Romance Trilogy. I can't wait to start reading it. I love your writing. It feels like I'm living in the story. Thanks for stopping by over here on the blog as well as on the FB page! What a great start to my day! Thank you so much for the nice comments. Book 2 in Second Chances (Ain't No Angel), and the final book in the Teton Trilogy, will hopefully be finished before the year is over. I've just finished book 1, and naturally I had to buy book 2 to see what happened next. Now I need to get the rest of the series, as I know I'll "have" to buy them too! Love your writing skills. Thanks so much for stopping by! 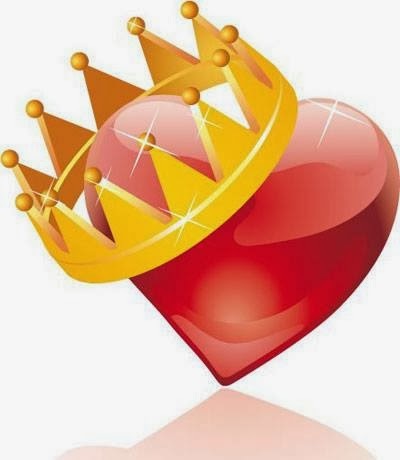 So glad you enjoyed Heart Song. I hope you like the rest of the series. Really enjoyed this story. Looking forward to getting another one. I just finished Yellowstone Heart Song and it was amazing!! I can't wait to read the rest of the series. Thank you for sharing I look forward to the rest of thier srory. I absolutely love your writing style and plan to read all your books. You are also added to my list of favorite authors. I too felt as if I was a part of the story and living it. Looking forward to more of your style, plots and beautiful romances.